Ever feel like your life plays out like a movie with plot twists, unexpected turns, or shocking tragedies? 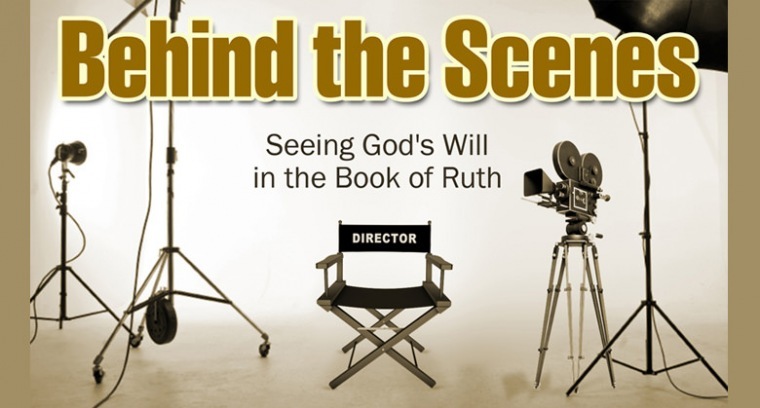 Do you wonder if there truly is a loving God directing the action behind the scenes? The book of Ruth is a love story set against a family drama that shows God's power to direct His plans in the midst of life's uncertainty. Series runs April 22 - June 24, 2012.